Now and then, our studio gets asked if we offer bi-weekly lessons. 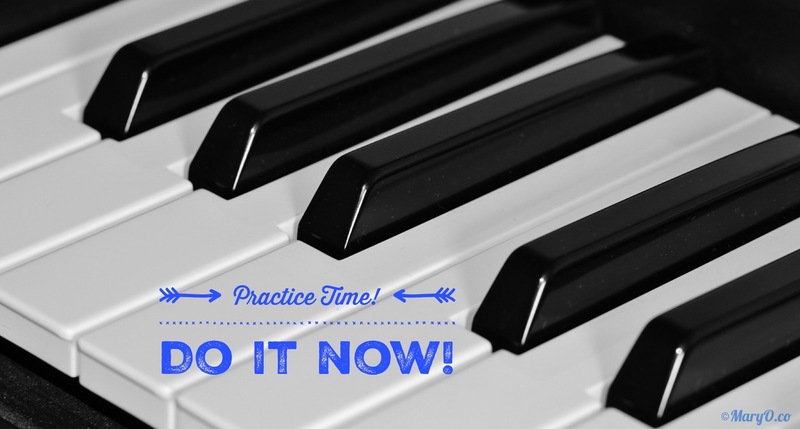 I mean, doesn’t it make sense that if you take lessons every other week, you have half the number of trips into the studio, you have double the amount of time to practice, and you can save some money, right? Aside from the fact that it is a scheduling nightmare for the teacher and studio, I want to outline a few reasons why (in most cases) bi-weekly lessons do not work. In music, a scale is any set of musical notes ordered by fundamental frequency or pitch. An arpeggio (it. /arˈpeddʒo/) is a musical technique where notes in a chord are played or sung in sequence, one after the other, rather than being played together like a chord. This word comes from the Italian word “arpeggiare”, which means “to play on a harp”. An alternative translation of this term is “broken chord”. Since the first release of this classic Schirmer edition over 100 years ago, almost anyone who has taken piano lessons for more than two years has played from The Virtuoso Pianist. 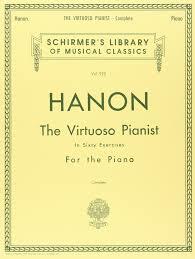 Most anyone who has ever played piano has a love-hate relationship with the “Hanon”. The Virtuoso Pianist (Le Pianiste virtuose) by Charles-Louis Hanon, is a compilation of sixty exercises meant to train the pianist in speed, precision, agility, and strength of all of the fingers and flexibility in the wrists. 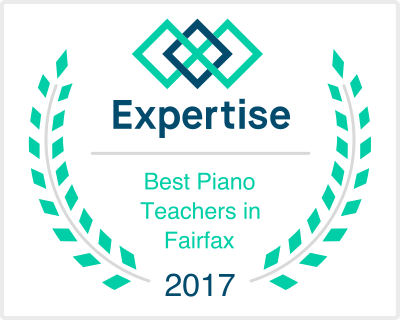 First published in Boulogne, in 1873, The Virtuoso Pianist is Hanon’s most well-known work, and is still widely used by piano instructors and pupils although some teachers are getting away from the mechanical playing these can produce. Notes by C. L. Hanon: Preparatory exercises for the Acquirement of Agility, Independence, Strength and Perfect Evenness in the Fingers. For studying the 20 exercises, begin with the metronome set at 60, gradually increasing the speed up to 108. 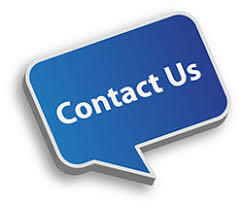 The exercises are intended to address common problems which could hamper the performance abilities of a student. These include “crossing of the thumb”, strengthening of the fourth and fifth fingers, and quadruple- and triple-trills. 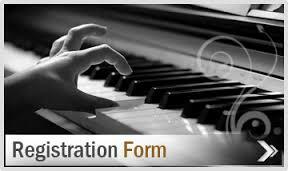 The exercises are meant to be individually mastered and then played consecutively in the sections they are placed in. Exercises 1 – 20: Labeled “preparatory exercises”, these are also the most famous exercises, and are used to develop finger strength and independence. Each exercise contains a sequence of 8 semiquavers, beginning on C, which is then repeated starting on D, and so on across two octaves. The exercise is then repeated in reverse down two octaves to the starting C. The exercises are intended to be practiced in groups of three, except for the first two which are practiced together. Exercises 21 – 43: Labeled “further exercises for the development of a virtuoso technique.” This more difficult section is meant to be played after the pianist has fully mastered Part 1. Part 2 includes scales and arpeggios. Exercises 44 – 60: Labeled “virtuoso exercises for mastering the greatest technical difficulties.” Since this section is considerably more difficult, Hanon recommends the mastery of both previous parts before proceeding to this one. This part includes repeated notes,, and more. After all three parts are mastered, Hanon recommends all exercises be played through daily to retain technique. The O’Connor Music Studio has several editions of this work. NO excuses at your next lesson! Music theory has never sounded so catchy with this witty remake of the holiday classic The Christmas Song (with apologies to Mel Torme) Try not to laugh at the ending. Though it is a bit humorous, this version titled ‘Intervals Roasting’, with lyrics by David Rakowski, attempts to encapsulate the fundamentals of music theory in just over two minutes. 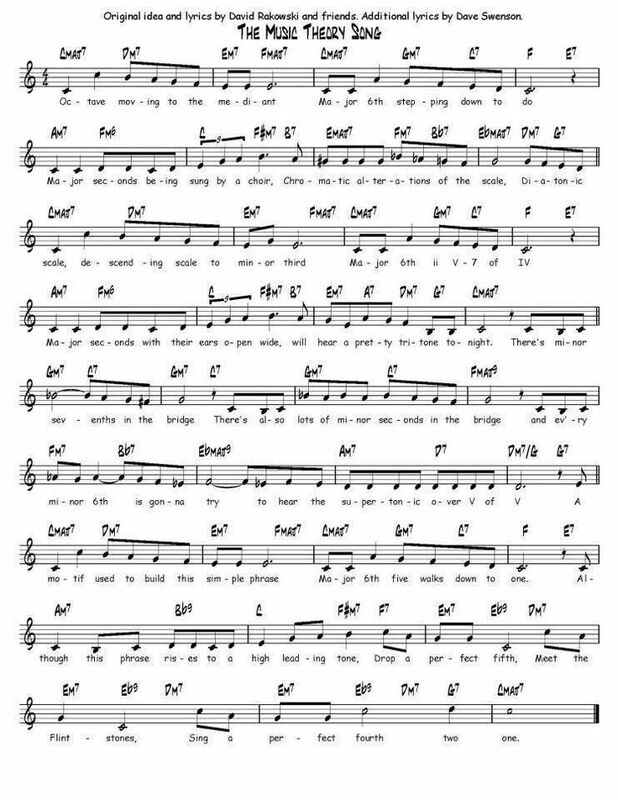 It does a good job of explaining the intervals and harmonic structure of the song and also gives you an idea of how to use music theory to analyze or compose music.